The company’s newest office at 2718 Sunset Blvd., Suite B, is staffed by executive agent Katie Stimpert. Before joining the company in 2013, Stimpert spent more than a decade in the insurance industry with a particular focus on life insurance and financial planning strategies. Assure America offers a full line of property/casualty insurance products, including auto and homeowners insurance, as well as commercial and life insurance. Recently, the company was named an Erie Insurance 2017 Elite Award winner for achieving growth and profitability goals. 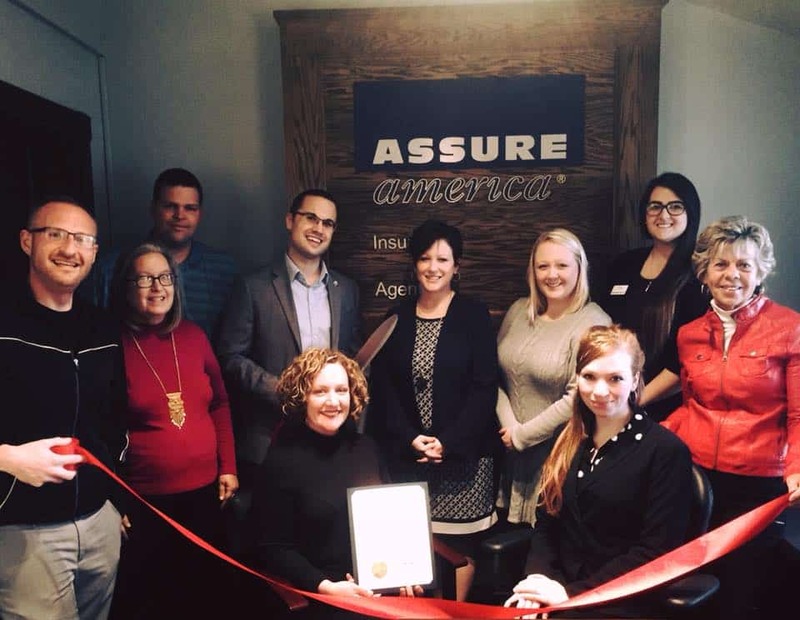 As an independent insurance agency, Assure America underwrites insurance in nine states with locations West Virginia, Pennsylvania, Ohio and Kentucky. Founded in 1920, Assure America currently represents more than 10,000 policyholders. For more, visit assureamerica.com.